Lorfarius joins Turrican in his fight to battle the evil Alterra MORGUL hordes. 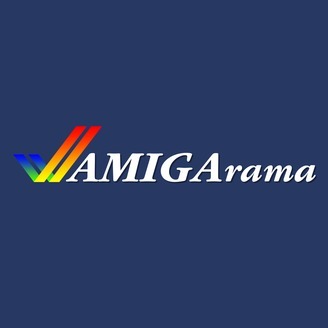 But can they truly conquer this Amiga classic? 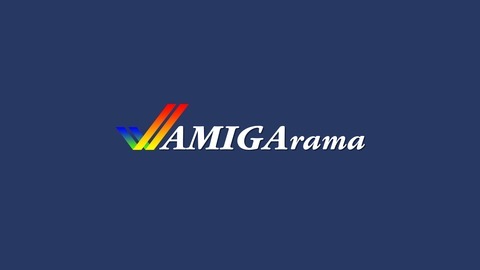 Please visit the AMIGArama website, Facebook page and to offer your support for the podcast on Patreon!